Anahera Daniels survived a year of strained normality in the quaint town of Prescott, Arizona. All the while, her dreams have been haunted by memories of Traveling to the planet Posternis, where she first encountered a race of gargoyles, the Cozen. A deep stirring leads her to return to her home world in hopes of reuniting with friends and her Father, King Gabrian. Upon arriving in the city of Yotam, refugees relay a horrifying revelation—those she loves have gone missing. A rescue mission draws Adrian and Nathan—rivals competing for Anahera’s heart—to Travel with her to the planet Admeta, the dry and scorched world of the Cozen. Success of the harrowing journey is threatened by blistering heat, conspiring enemies, and worst of all—jealousy. Anahera’s path leads to her twin sister, Scythia, the newly appointed Queen of Admeta—a reunion that will change the course of their lives forever. Who can she depend on? Who will survive? Will Anahera make the right choice when she stands to lose the most? 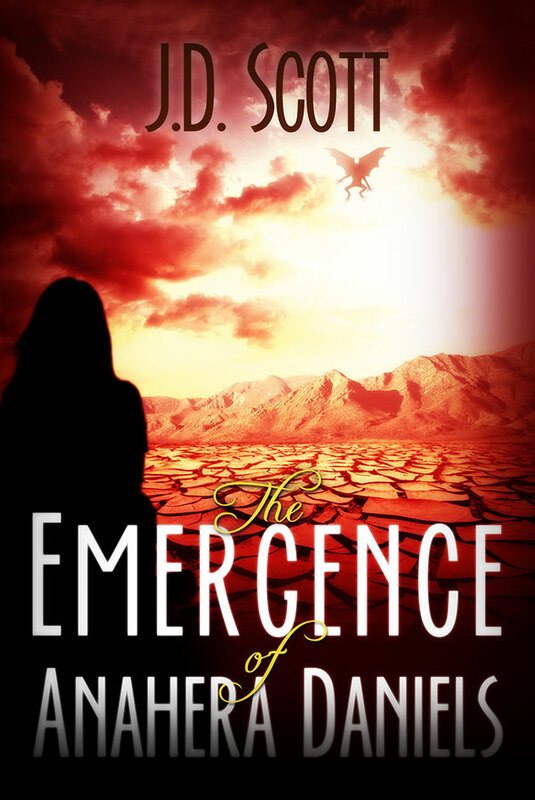 Travel through mystery, adventure, love, and war in the second edition of the Anahera Daniels series, The Emergence.